As one of Australia's leading law faculties, we attract students and renowned academics from across the globe. 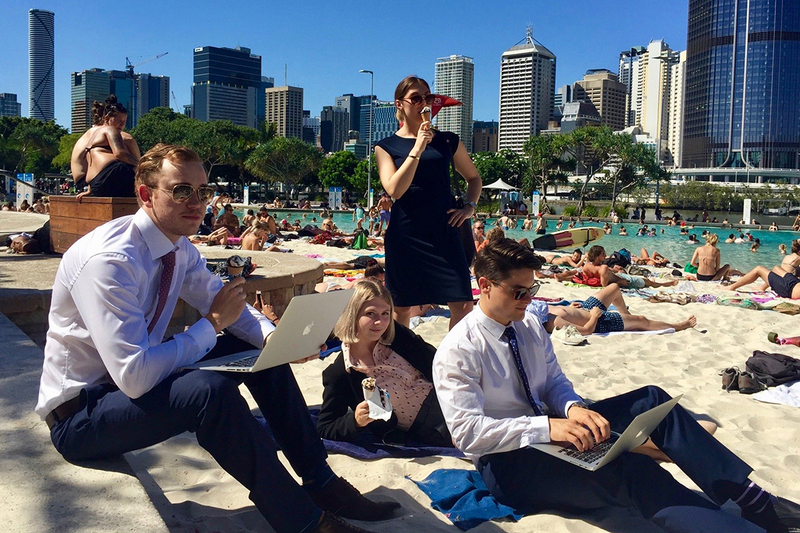 Choose QUT Law and combine study and sunshine for an unforgettable international experience. We offer courses to suit all international students. You can choose from a law or justice degree, a double degree, postgraduate course or research degree. Or why not come to QUT for one or two semesters for an exchange or study abroad program? 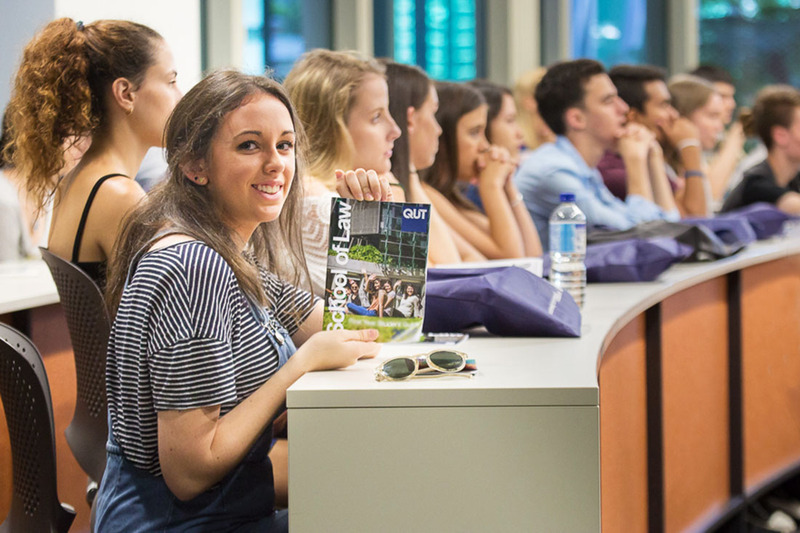 International degree students can even take advantage of our global connections to study overseas while at QUT. Our law degree is recognised for admission as a solicitor in East Malaysia, Fiji, and Papua New Guinea. In India and West Malaysia, it is recognised after completing qualifying exams. 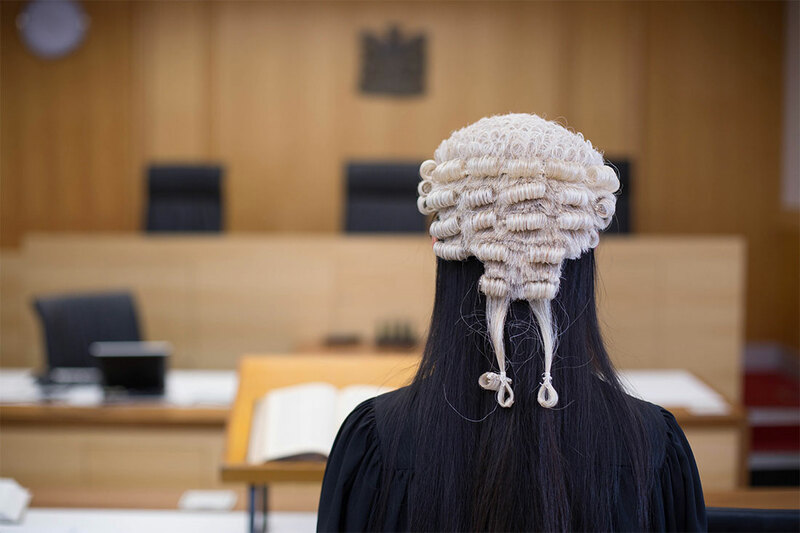 Our law degrees and practical legal training prepare you for admission as a lawyer in Queensland and elsewhere in Australia. We also offer a range of international student support services, including careers and employment guidance for international students. 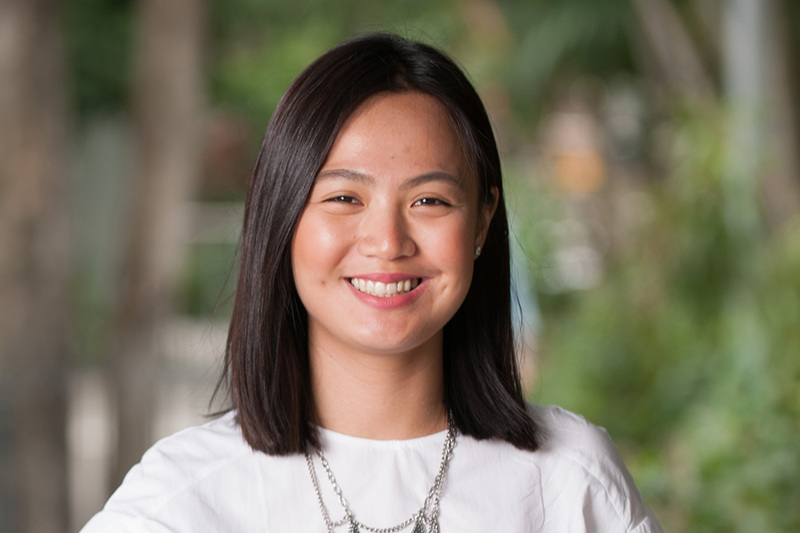 'I studied law in China, but I found that there was a gap between what I studied and law in practice. 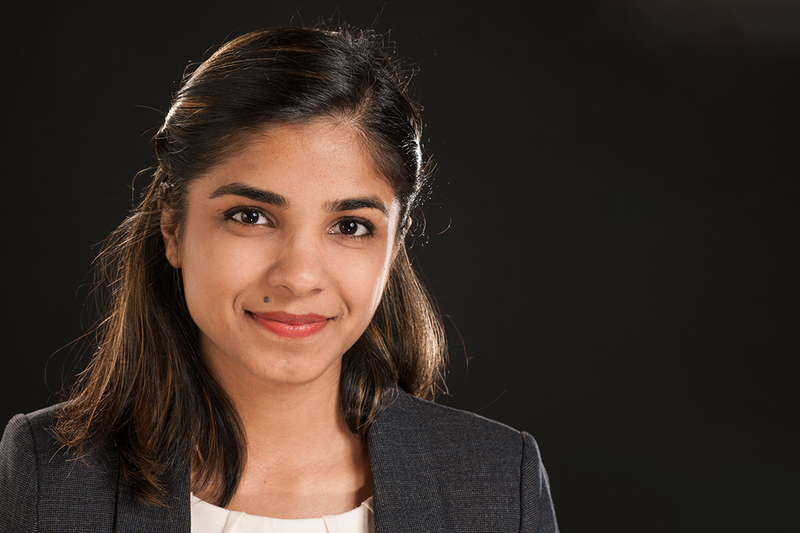 'I chose QUT because it has one of Australia's largest and well-recognised law faculties. 'The WIPO-QUT Master of Laws in Intellectual Property program has helped me achieve a more global and dynamic perspective on IPR laws. Connect with us on social media or chat online.